I was delighted to be contacted on behalf of the publishers, Macmillan, to review this horror, suspense and mystery thriller. I am grateful to be able to include this book in my Halloween Reads for 2015 fortnight countdown. When a well-to-do couple, Oliver and Caro move into his dream home, an old and large country manor, with their 12 year old daughter, Jade, they aren’t fully prepared for the amount of work the house needs or the strange events that start as they move in. Cold Hill House has quite a history and family are bargaining more than just their stretched financials. 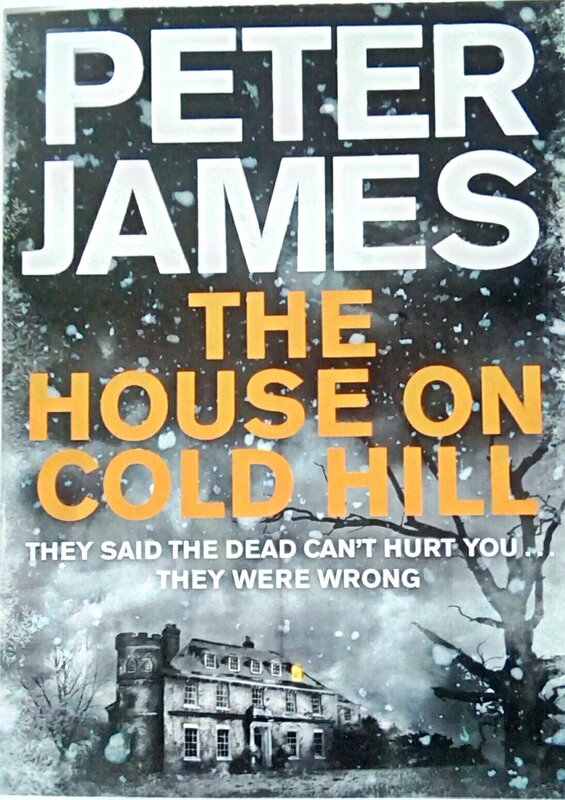 This is my first Peter James book (I think) and I knew it was going to be a cracker from the first few pages, so much so I had to read it in one sitting. 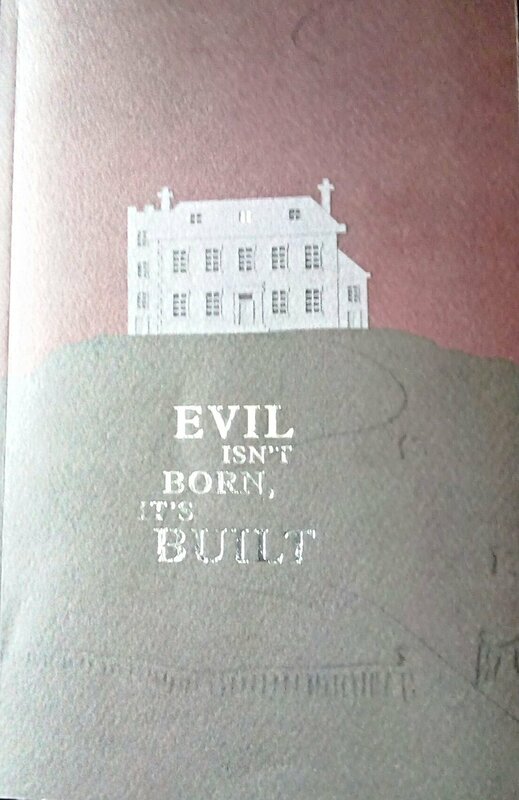 I am a huge fan of ghost stories and this did not disappoint. The pace of this book is well tempered for maximum suspense and fear, the premise so close to realistic it will definitely raise your hackles. Each puzzling piece of the story is presented, rotated and lined up with the next keeping you guessing as to how it will fit together. If you are a horror fan you definitely don’t want to miss this and if you only read one spooky horror book in 2015, make sure this is the one. I’ve added this to my TBR, it sounds terrific, great review! Thank you. A great ghost story.